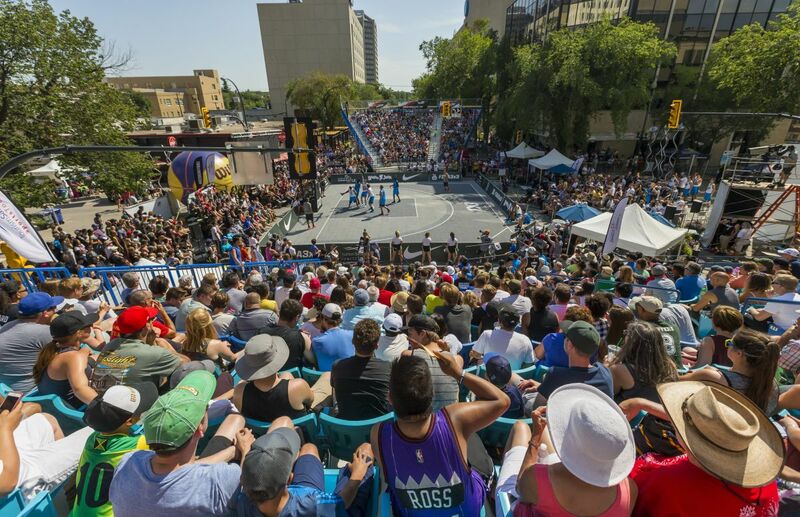 The Saskatoon FIBA 3x3 World Tour event will be comprised of 12 teams of four from around the world participating in a two day tournament. In addition to the main event, a slam dunk contest and a three point shoot-out contest will take place in between games. Live music, cheerleaders, dance teams and other entertainment will be held throughout the weekend. An amateur 3x3 tournament is also being planned to take place on satellite courts alongside the main venue on 4th Avenue. 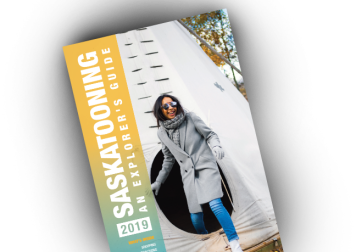 This event is proudly supported by the Dakota Dunes Development Corporation, SIGA, Motion Fitness, DTNYXE, Hudson's, Graham Construction, Nordic Fencing, Hub City Rentals, Craven Sport Services, Boston Pizza and 9 Mile Legacy.